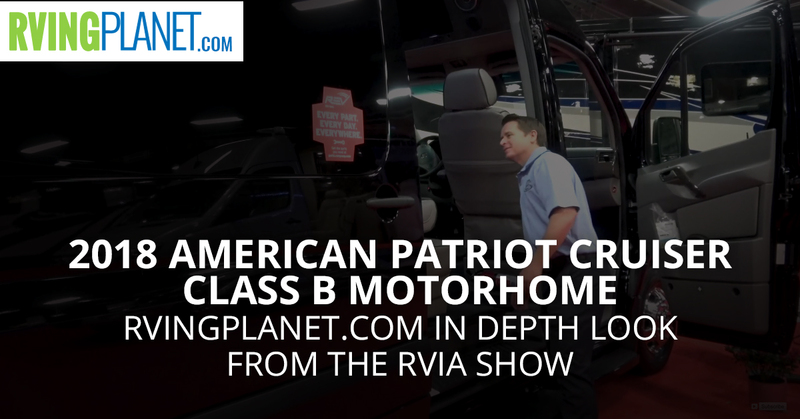 View All American Patriot Cruiser Class B Motorhome Floorplans! Nate: And we are here to show you the brand new Patriot Cruiser by American Dream. Jayne: Hey, everyone. My name is Jayne Fairley and I’m a district sales manager for American Coach. Nate: Jayne, so we’re looking at this American Coach Patriot Cruiser. It looks awesome. What makes this brand unique? Jayne: What makes this unique is that this is really like a big van. I call it the limo, because it has seating for 10 inside. And you still have a toilet, a refrigerator and a sink in the very back end of the Coach. So it appeals to a lot of different buyers out there in the marketplace who want to travel in style. Nate: Who would be like the perfect person that would love and get the most out of this? Jayne: Honestly somebody who has a lot of kids. It’s called the cruiser, because that’s what it is, it’s a big limo. It’s more about seating in this Coach than actually cooking. I mean, you’re not going to cook in this Coach. You’re going to use it for a transportation vehicle to get from point A to point B. So it still has a toilet, it still has a sink but it doesn’t have the shower. So it’s not your typical RV. Nate: Speaking of features what are your top three favorite features of the Patriot Cruiser? Jayne: Top three favorite features are number one the look. I don’t think there’s anything that looks like this out in the market. Can you imagine yourself driving down the road in this with the all black exterior; you look cool going down the road number one. Number two is how quiet it is going down the road. We do things in these coaches that nobody else does out in the marketplace, like using two 5/8 inch thick pieces of OSB that are all one piece for the floor. It’s going to give you quieter ride. And we also foam and we carpet around the wheel wells, so we try to reduce any of that road noise. So those two things, and then just number three is the feel when you’re inside of here. I mean, it literally makes you feel like you’re a different person, like your high-end rock star or something like that inside riding down the road in this. 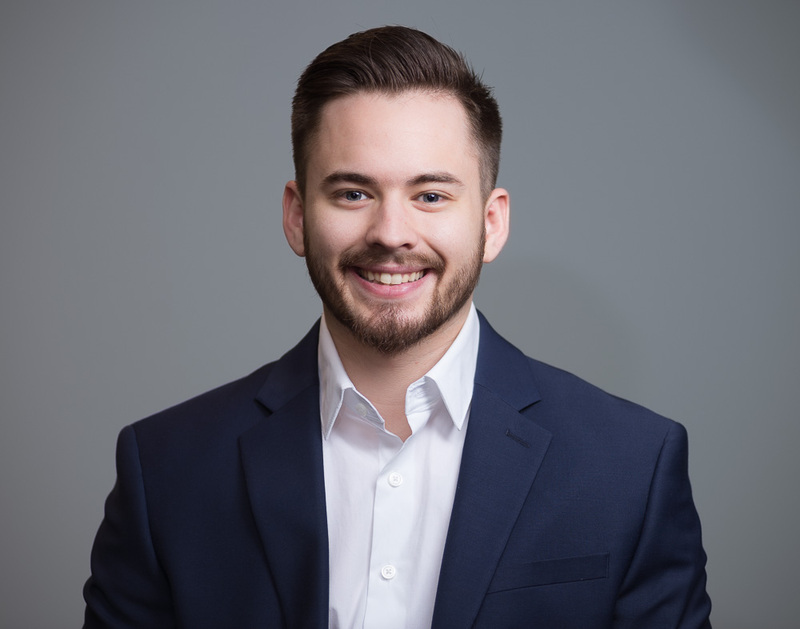 Nate: You guys have to check out the American Dream Patriot Cruiser at rvingplanet.com.